With massive response from the consumers, online marketers nowadays prefer incorporating several kinds of videos in their video campaign. 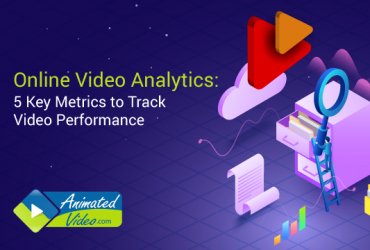 These tactics have a considerable success rate because of several good reasons-video is more engaging, more memorable and reaches the target audience more than any other type of contents. As videos are one of the most dominating marketing trends with far-reaching effect, digital entrepreneurs have been conceptualizing new techniques to make the campaign more interesting. Showcasing different styles of videos would make your audience stick to your brand as they won’t lose interest in the information you offer. There are different types of videos in the marketing funnel. Take a look at the video style examples you must introduce in your marketing campaign. Videos that deal with product reviews are well-preferred by today’s consumers. Highlighting your products’ benefits would add perks for your brand. Marketing reports show that purchase decision of the present day buyer is significantly affected by videos. Consumers trust a brand when they go through the review of a product. Reviewing are the process of proving authority and genuineness of your product. Product reviews are popular among business fraternity because they are affordable and influence the modern viewers’ mind significantly. These types of business videos have a shorter length, appealing style and relevant information. All these features make the target audience to get interested and view these videos. For fruitful results plan and share different types of product videos on the social networks where maximum viewing is foresighted. Customer experience is the vitality of business success, so to keep your existing and potential consumers satisfied you should provide them with recommendations what and why to buy. Company corporate videos are the type of promotional videos that provide detailed information about your brand and organization to your target audience. Before buying a product or service, present-day customers always look for proofs. They want to know about the accomplishment of the organizations that offer them their products/services. According to research, when connected emotionally with the company-consumers respond better. Culture videos are those that showcase each detail of a company. Such videos may include a tour of the office or bits of employee interview or a company day out. Investing in a culture video would enable the target audience about the offered products/services and also create an emotional bonding with customers. Marketing experts suggest that company culture videos acculturate your brand. Through culture videos, you would also gain brand advocates who will share your message. Video blogs or Vlogs are one of the proven ways to attract potential customers to your company. These are different styles of videos in the video marketing world. In the content marketing world, too many written blog posts exist and needless to say most of them get lost because of their monotonous nature. 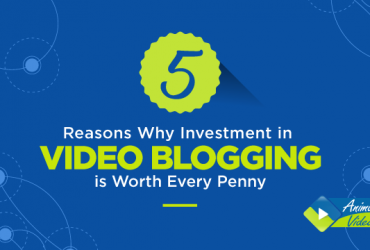 Hence, video blogs are the best techniques that usher sheer engagement from your target audience. Vlogs are easy to produce and they require lesser investment. Digital marketers support vlogs that are of 5-minutes duration. If you start embracing video blogging your brand would become visible among your competitors. Experts suggest that instead of trying to come up with brand new content ideas for your business, plan to document your brand’s journey through a Vlog. Among several types of videos, event videos have taken a front seat in the video marketing campaign. Posting event videos are the best way to introduce your existing and potential audience about the type of programs you held at your organization time and again. These videos mainly showcase the proceedings of a corporate event. Such videos are created in a polished and highly share-able fashion. Event videos can attract huge attention when shared on social platforms. You can upload your event videos on Facebook Live because this is the best channel that enables you to broadcast the entire event in real time to your Facebook friends. Sharing an event video can increase your brand’s online presence. To shoot an excellent event video, you can employ event production houses that specialize in shooting pre-event promotional videos. Video testimonials are those types of video presentations that are reviews from your existing clients who have used your product or services. These reviews are genuine explanations for your brands. These testimonials act as official acknowledgments for your potential clients who can understand the potency of your product/service and consider buying those. You can incorporate these testimonials on your website homepage or the landing page where you have maximum traffic. Every testimonial video should also include a precise intro and outro. Explainer videos are those broadcasts that explain a product or service in depth to the existing and potential customers. Such videos include anything informational from sharing helpful tips or providing some teaching to the prospective clients. Explainer videos showcase step-by-step instructions to the clientele which are much-favored by them. 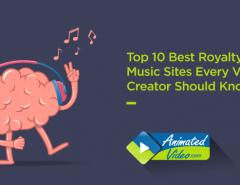 Explainer videos have earned recognition in the industry for establishing expertness and authority. Consumers like to pose several queries before buying any product or service. Explainer videos provide answers to all the questions of the consumers. 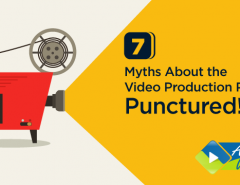 Hence, such videos have a far-reaching effect compared to other types of video styles. Live-streaming videos are among the best video styled examples. Clients prefer them because they have the unique power of attracting the required amount of potential customers. You can utilize Facebook Live and Periscope to share your live streaming videos and interestingly these are channels that can broadcast to their audience whenever they want. Presentation videos are another popular video formats that use short and powerful talks to influence the target audience significantly. Such videos have a global reach and thus preferred by more and more business organizations as the best video marketing tool. A presentation is a combination of events that also have features of the webinars. These are among the most compelling and shareable narrative videos. Presentation videos are the vital means of communication within the company and the audience. A compelling creation counts as one of the best means of establishing a positive image of the company on the digital space. Tutorial videos are the best ways to build your business reputation. These are the ideal source to attract potential clients. Brands can plan for coaching videos with informative and helpful contents. Such content should be more than just promotional tie-ins with the aim for soft selling. Formulate tutorial videos according to your brand specification. Video interviews are one of the proven ways to connect with a potential employer. A good interview video can leverage some productive discussion on LinkedIn or other favorite social channels. Interviews are the perfect way to introduce some authority into your bevy of engaging, funny, and humorous offerings. Video interviews are the excellent source of building relationships with potential referral partners also. With interviews videos you can introduce different types of videos on YouTube. You can create captivating video contents only when you introduce different video formats. 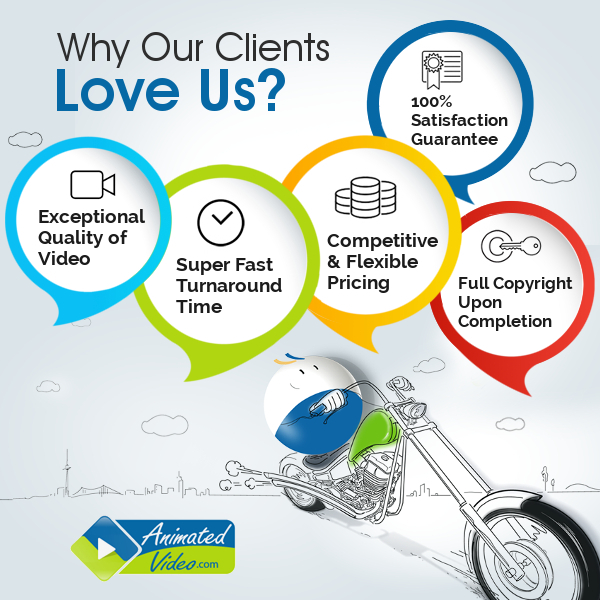 So when you are determined to create one, it is always fruitful to opt for a professional video production agency who will procreate the best video for your marketing strategy. Showcasing varied types of videos also enable you to be a regular uploader every week or month. Your plan of providing different video types would contribute in a great way to builds brand authority and keep your customers waiting for your next video release.